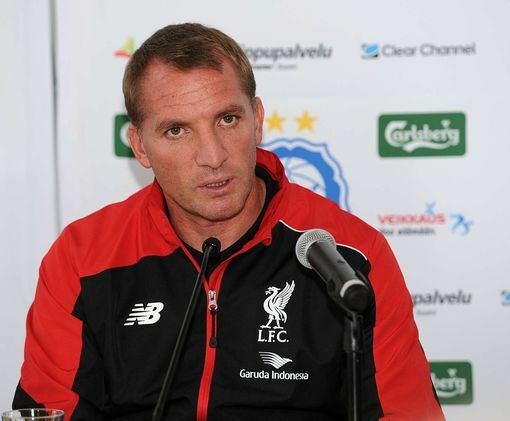 Liverpool boss Brendan Rodgers spoke to the press ahead of their Premier League fixture against Aston Villa. The manager also confirmed that Daniel Sturridge will be back in the squad to face Villa. Roberto Firmino, Christian Benteke and Dejan Lovren are all unfit for Saturday’s game. The Liverpool boss also refused to give a timeline as to when Christian Benteke could return to action. Roberto Firmino has cracked a bone in his back and could face a lengthy time out, confirmed Rodgers.